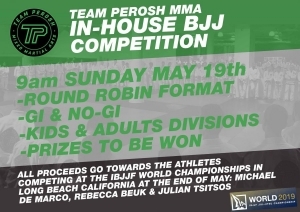 There is an in house BJJ (Brazilian Jiu-Jitsu) competition in May at Team Perosh Mixed Martial Arts. 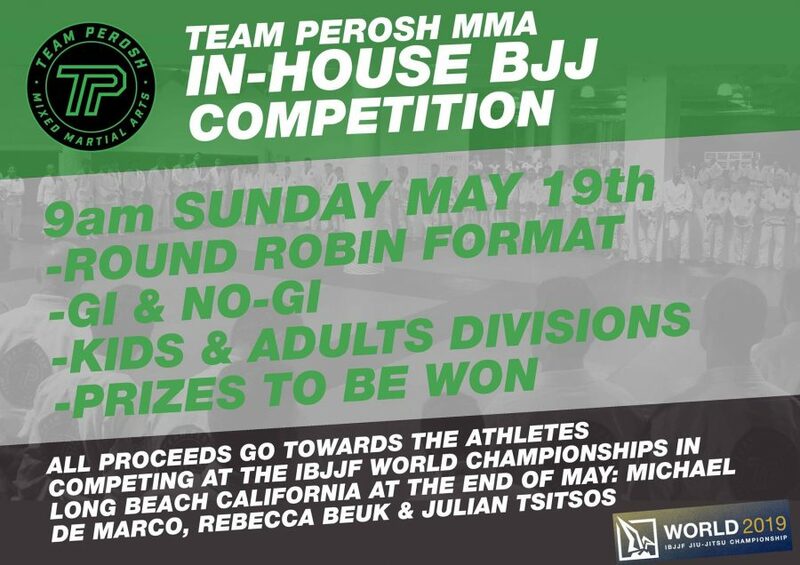 Support Team Perosh students Michael De Marco (Adult Purple), Rebecca Beuk (Adult Blue), Julian Tsitsos (Juvenile Blue) heading to Long Beach, USA in June for the IBJJF Worlds Championships 2019. Click here to register for the comp. 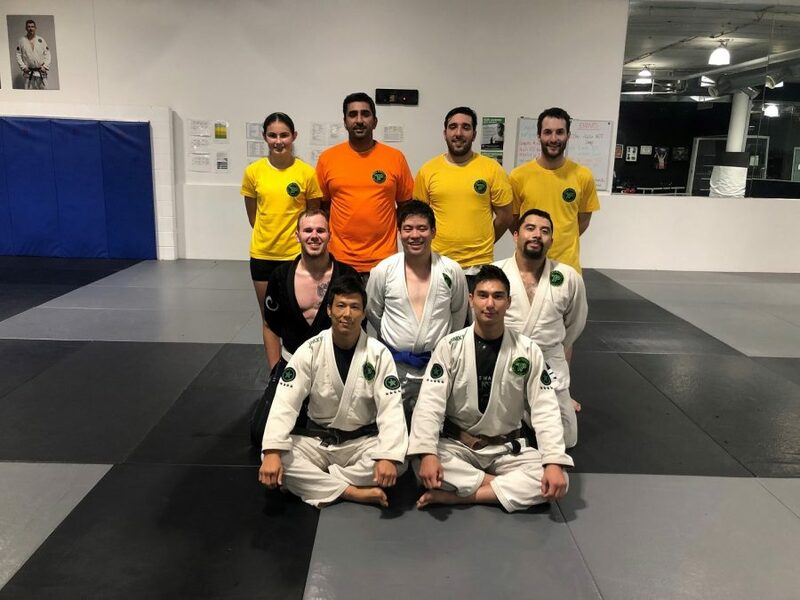 International Fight Week at Team Perosh! 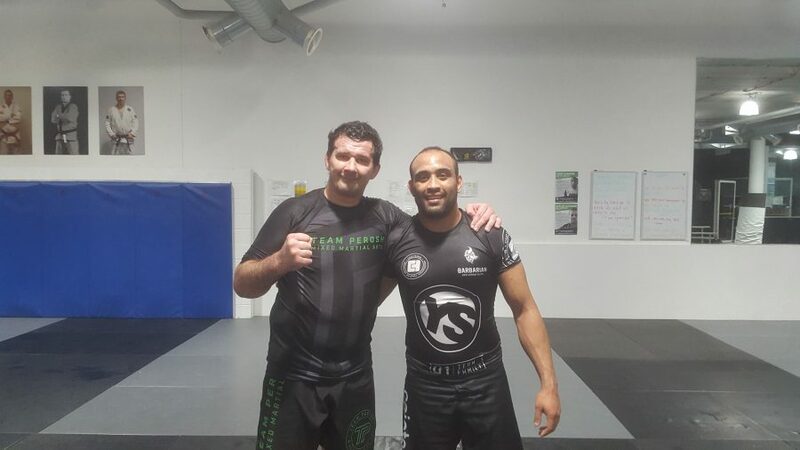 It’s International Fight Week this week at Team Perosh! 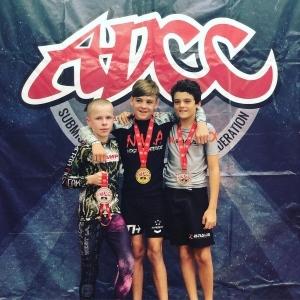 We have no less than 3 adults and 3 kids competing internationally this week. 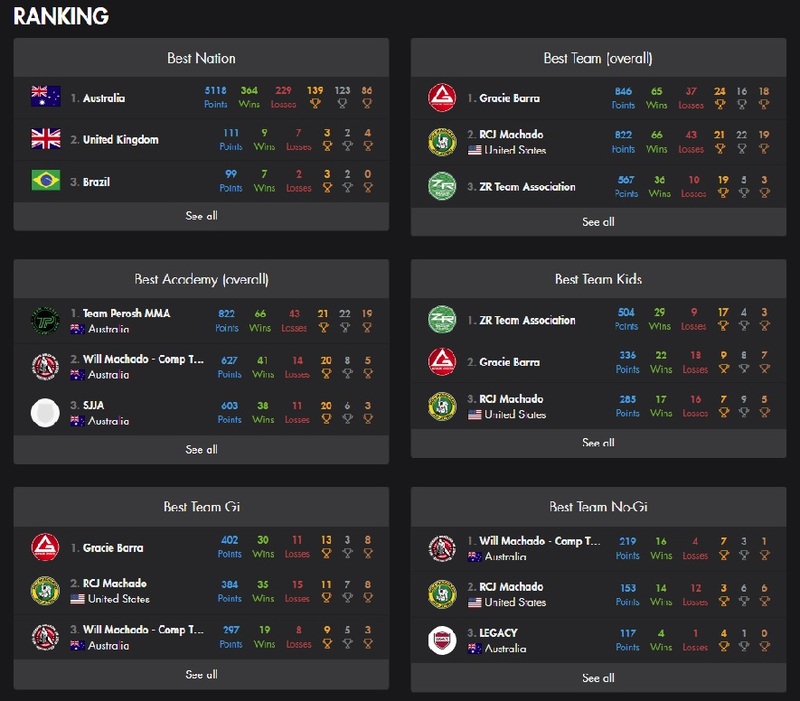 Here is the schedule. 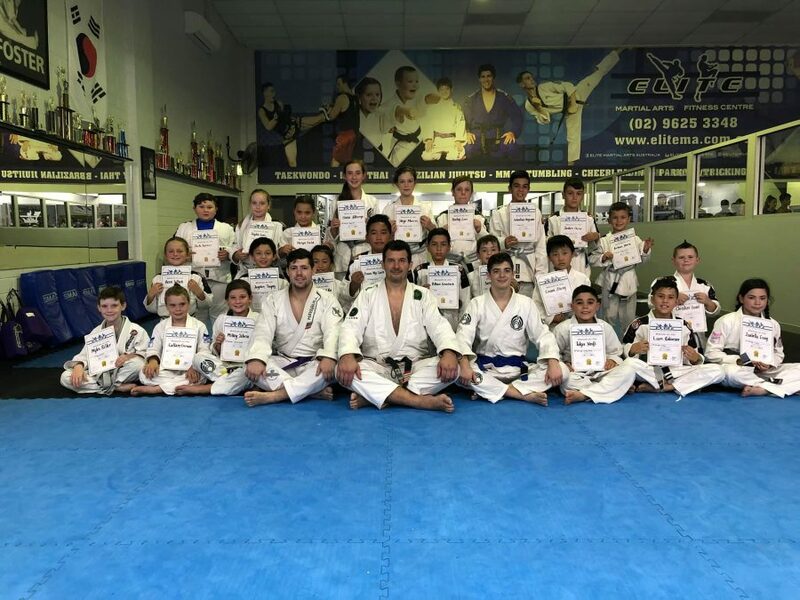 Team Perosh students Kobe Harb, Aryan Singh and Axyl Howie competing. 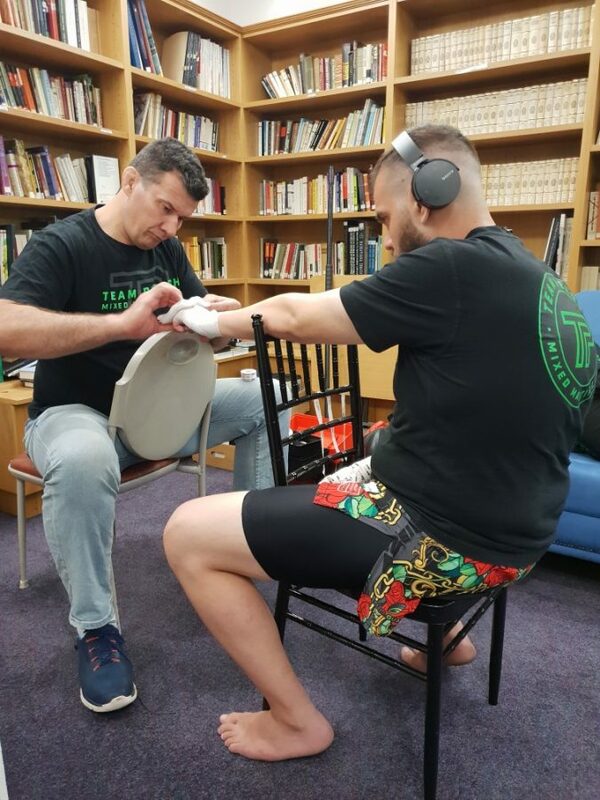 Team Perosh student Michael De Marco competing. 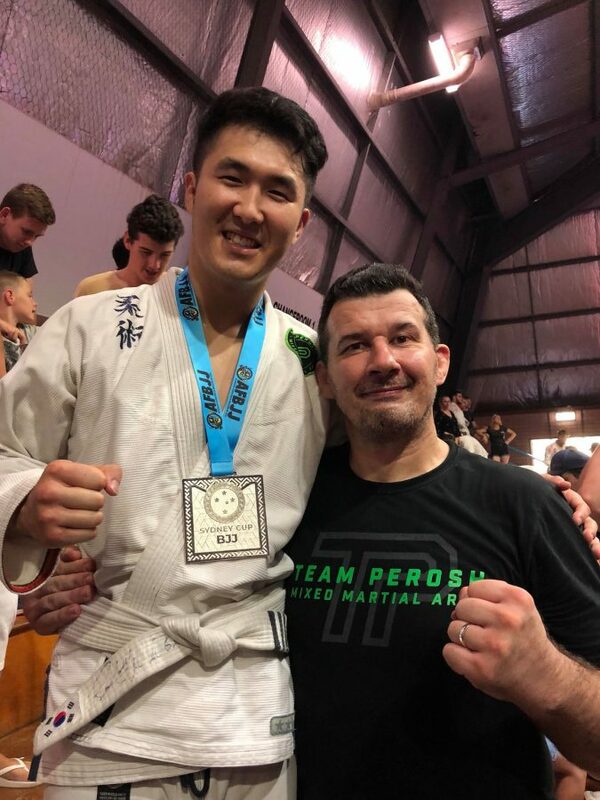 Team Perosh student Philip Kim competing. Team Perosh student Nobby Kuandyk & Axyl Howie competing. 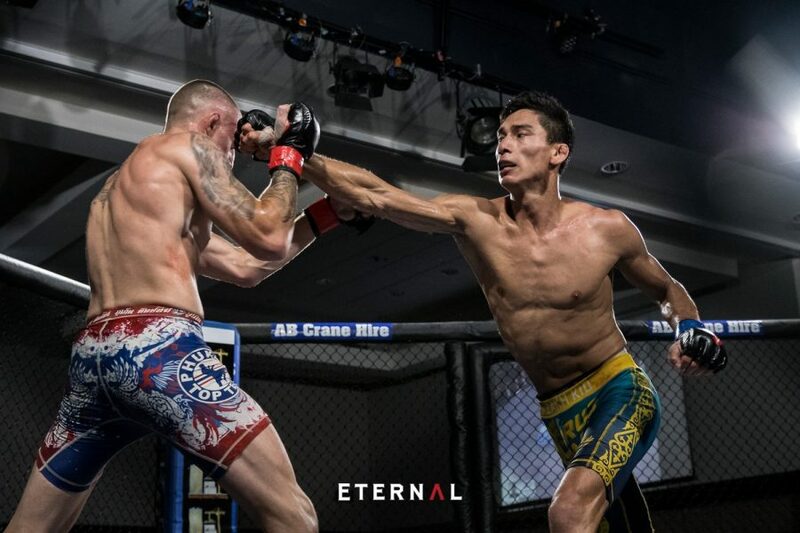 https://teamperoshmma.com.au/wp-content/uploads/2019/04/One_Warrior_Series_5_Singapore.png 416 900 Anthony https://teamperoshmma.com.au/wp-content/uploads/2017/07/logo.jpg Anthony2019-04-22 17:00:352019-04-22 14:05:38International Fight Week at Team Perosh! 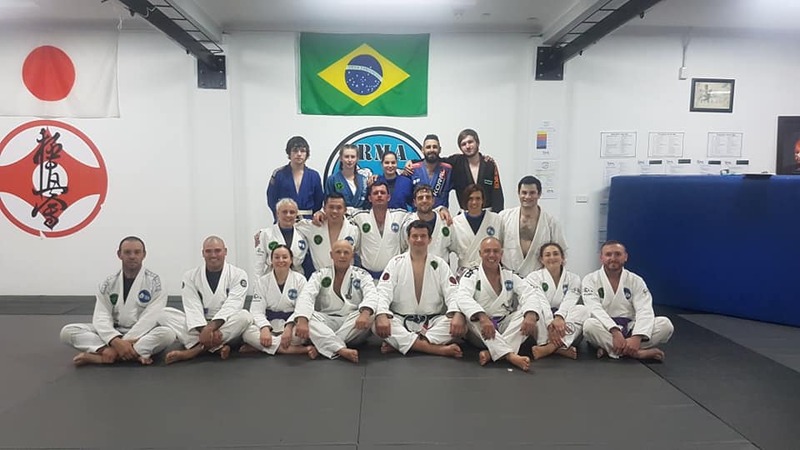 Team Perosh won the Best Academy trophy and RCJ Machado came second in the Best Team (Overall) trophy at the Events BJJ Initiator Crown on Sunday 14th April at the Genea Netball Centre. Click here to see all the results and photos. 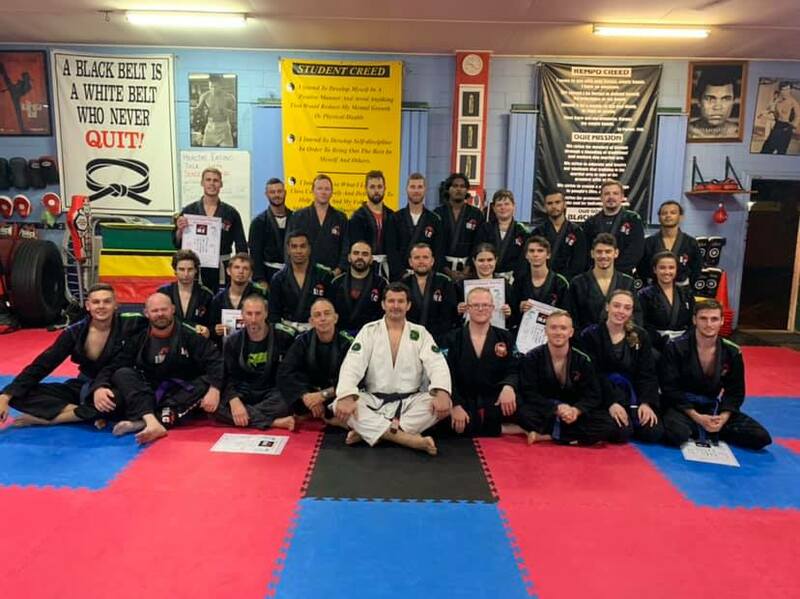 Team Perosh BJJ team competed in 2 competitions last weekend on opposite sides of Sydney. 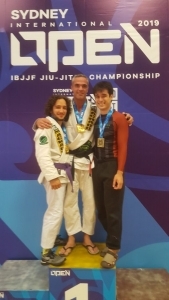 Three adults competed in the IBJJF Sydney Open and won 3 gold and 2 bronze medals. 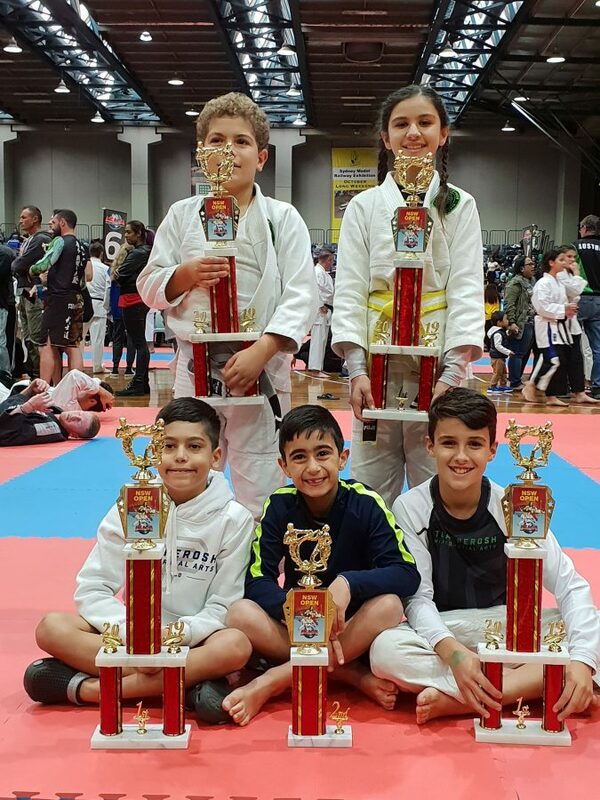 And 5 kids competed in the ISKA NSW Open and won 5 gold, 3 silver and 1 bronze medal. 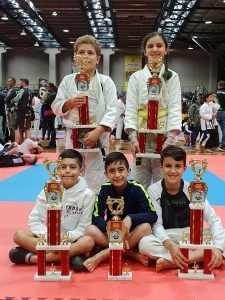 Gold to Tony Pycroft (Double), Michael De Marco, Damian Iacono, Natasha Iacono, Isaac Herodotou (Double) and Joseph Boutros, Silver to Dante Barbanera (Double), Damian Iacono and Bronze to David Greenup (Double) and Natasha Iacono. Well done to everyone that competed! 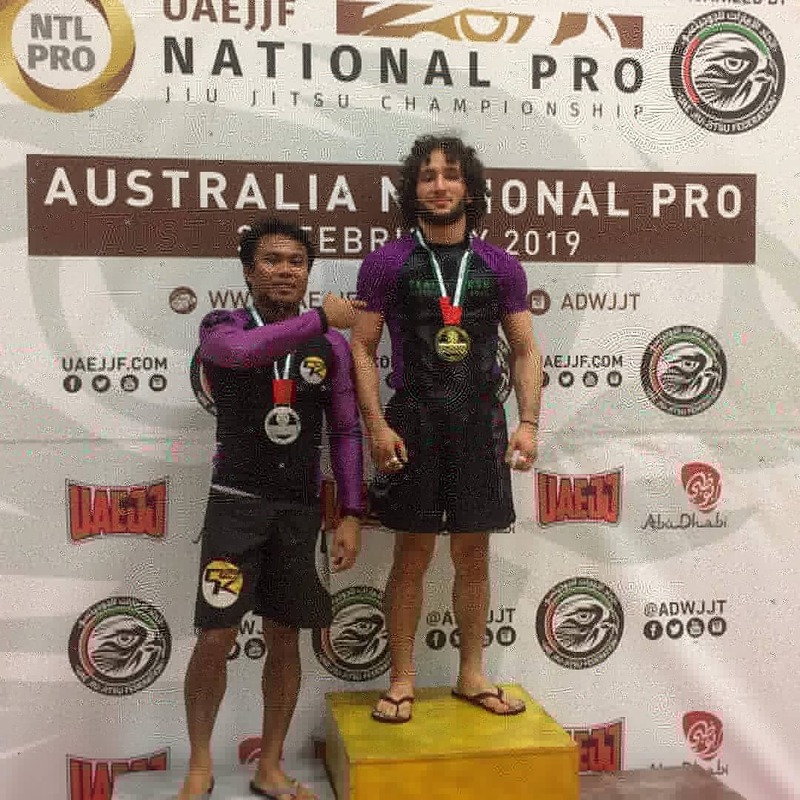 Team Perosh student and coach Nobby Kuandyk won his mma match in the second round last weekend at Eternal MMA 42 on the Gold Coast. 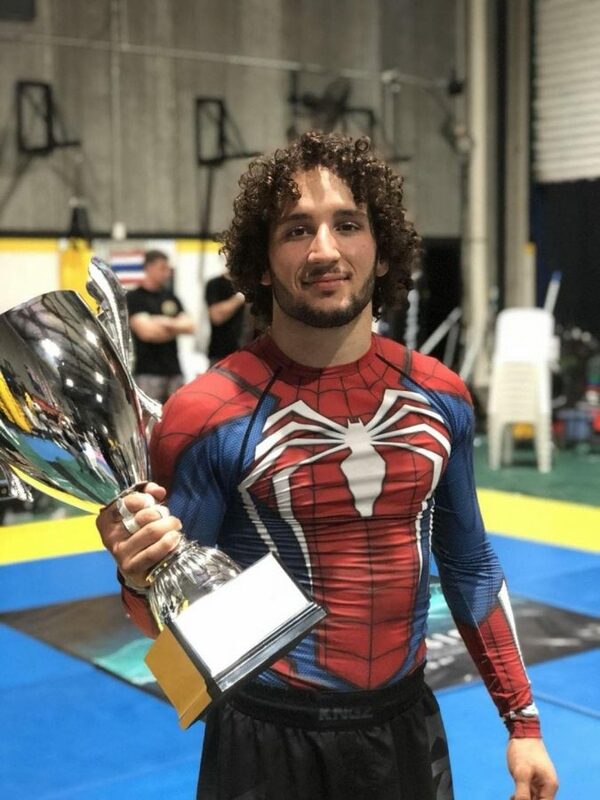 He put in a great performance of strikes, takedowns and groundwork to win by RNC in the second round. Thank you to Phil Kim and Andrew Khare for helping corner. 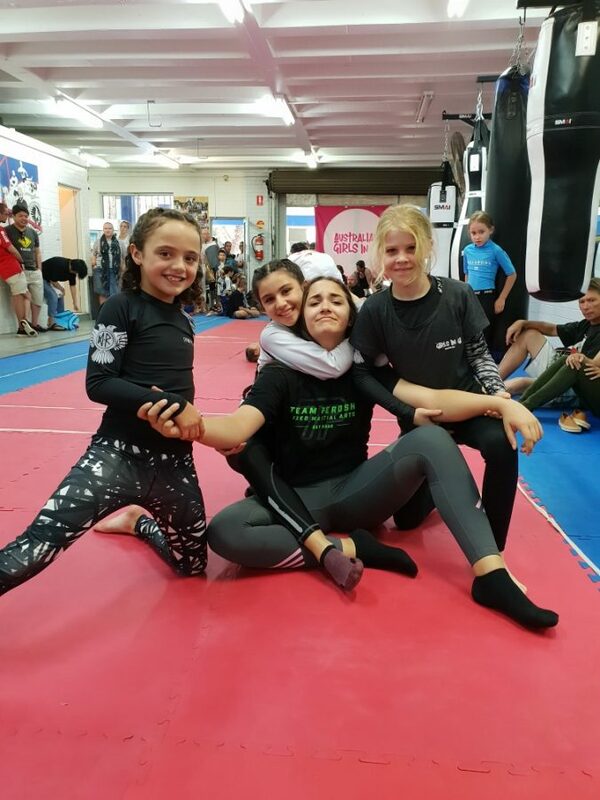 And a big thank you to all Team Perosh students, family and friends who came up to support. Well done Nobby! 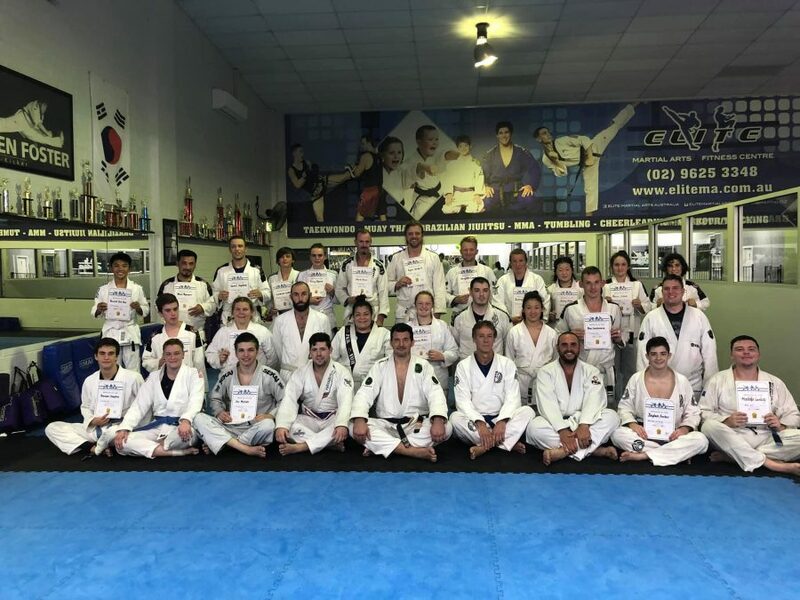 Our BJJ team won 7 gold and 7 silver medals at the Sydney BJJ Cup in Sydney on 10th March. 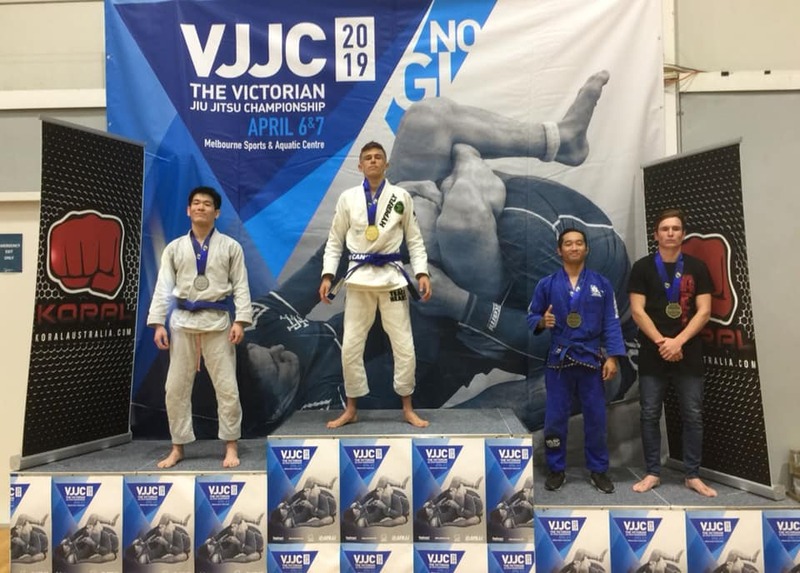 Gold to Guy Vaccaro, Robbie Macaffer, Katarina Roso, Kosta Panayi, Kobe Harb, Axyl Howie and Dante Barbanera. Silver to Steve Kim, Daniel Qaquor, Damian Iacono, Aryan Singh, Natasha Iacono, Jayda Lafleur and Isaac Herodotou. 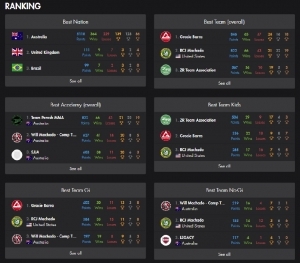 Congrfats to everyone that competed! 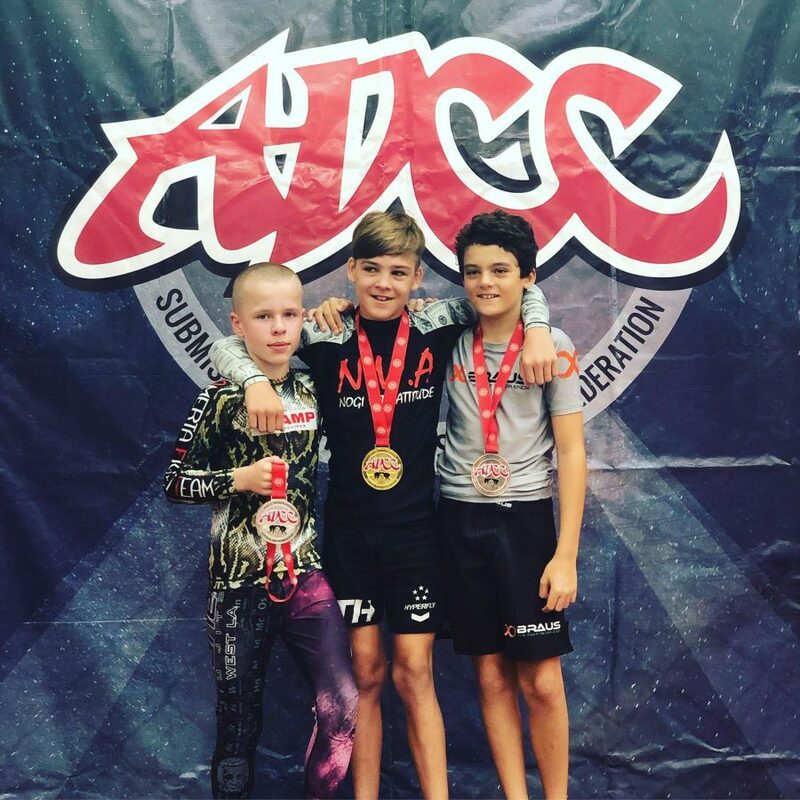 And we have 2 new Superfight MMA Champions! And we have 2 new Superfight MMA Champions! 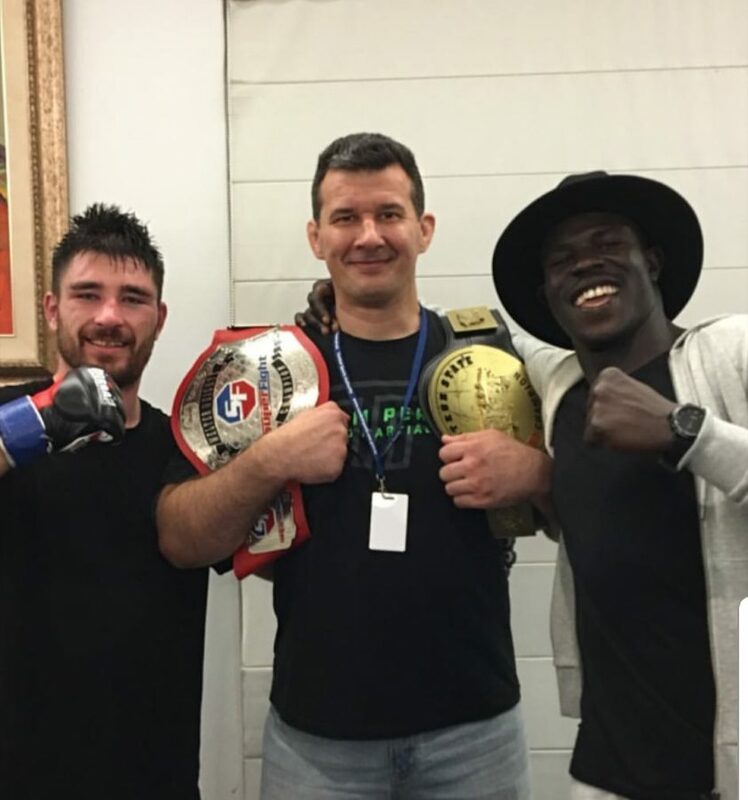 Team Perosh went 2 wins 1 loss at the Superfight MMA 10 show last weekend in Sydney. Andrew Mills won the Professional Welterweight Title by unanimous decision. Nelson Mayan won the Amateur Welterweight Title by TKO in the second round. Joey Belfiore lost his match by split decision. Congrats to all 3 students who all put in great performances. 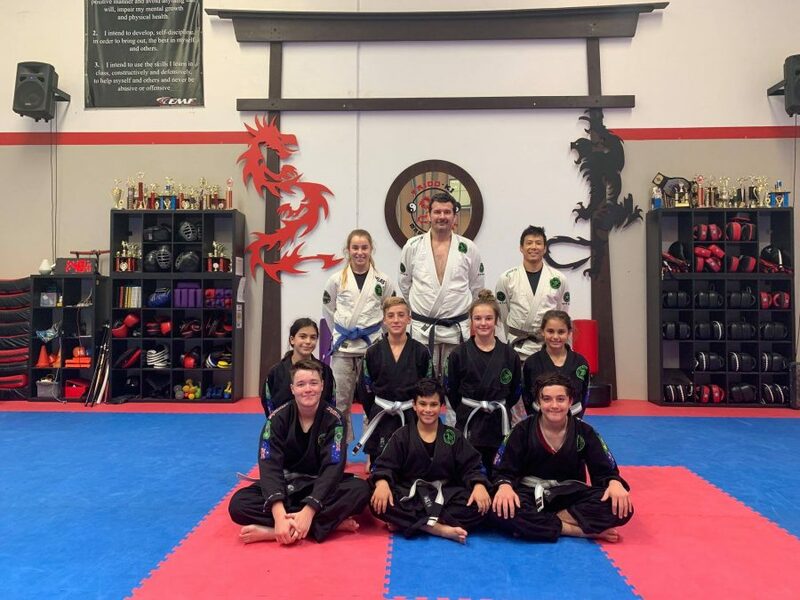 Thank you to all the family, friends and students of Team Perosh that came to support. 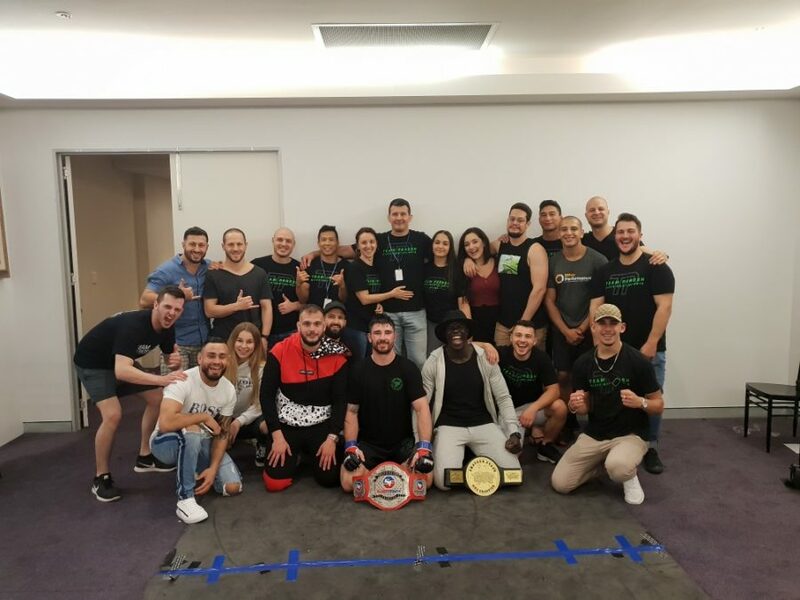 https://teamperoshmma.com.au/wp-content/uploads/2019/03/Superfight_MMA_10_Team_Perosh_Sydney_March_2019_3.jpg 900 842 Anthony https://teamperoshmma.com.au/wp-content/uploads/2017/07/logo.jpg Anthony2019-03-06 13:09:582019-03-06 13:25:51And we have 2 new Superfight MMA Champions!